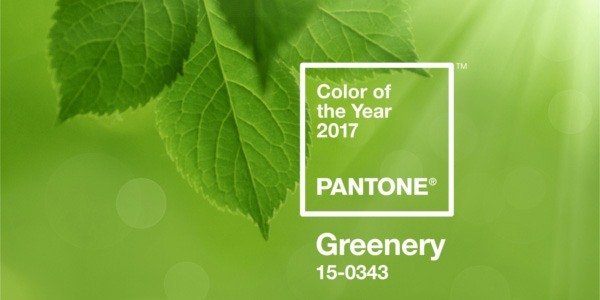 Pantone has once again hit a perfect note with their 2017 Color of the Year: Greenery — an evocative shade that matches the style trends for today’s hottest floral arrangements. Roundly praised by floral and fashion designers alike, Greenery has been recognized for its freshness and hint of new beginnings as we look to the future. With its “fresh and zesty” tone, Greenery embodies the hues of the natural world and provides a reminder of the beauty around us, both in the country and the city. 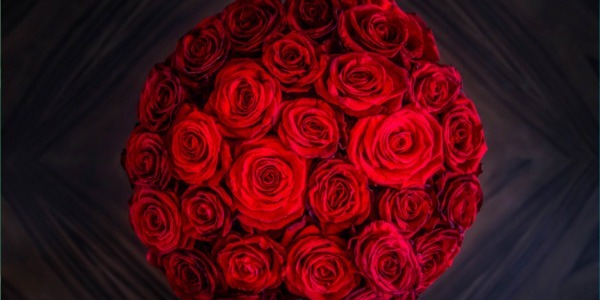 For the flower world, Pantone’s choice reflects a growing trend amongst brides, who are moving towards a more foliage-driven, textured design for their bouquets. The added use of foliage in arrangements also provides a more natural look, allowing the bright colors of the flowers to ‘pop’ against a beautiful back-ground which is both neutral and complimentary.